Clarksville, TN – Jammin’ in the Alley, a free concert series on Strawberry Alley in the heart of downtown Clarksville, returns for another year of concerts and family fun. The first concert will be from 7:00pm-10:00pm Friday, June 1st, 2018 with a performance by Nightmasters, a popular local blues-rock band. 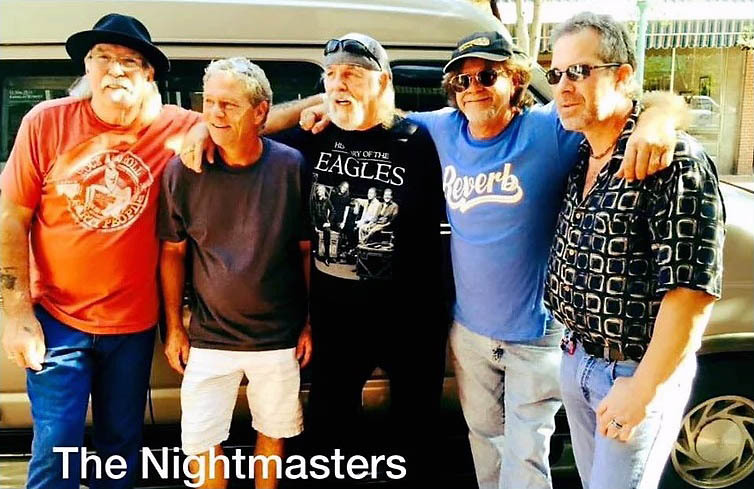 Covering the spectrum of the blues from traditional to progressive along with Southern rock, funk, pop and a dab of country, Nightmasters is a Clarksville-based brotherhood of seasoned, multi-talented performers. Jammin’ in the Alley, a longstanding summer concert series designed for all ages, showcases the best of Clarksville’s vibrant, homegrown musical talent. The series will continue July 6th with the Joel Brown Band and finish August 3rd with a performance by The Beagles. 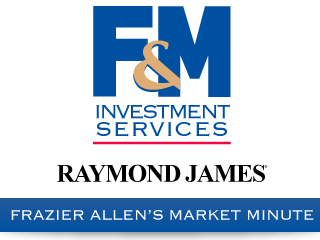 Each year, Jammin in the Alley donates proceeds from the events to nonprofit charities. The 2018 proceeds will be donated to Keely’s Friends Dog Rescue, a nonprofit that has rescued more than 650 dogs throughout Tennessee and the southeast region. Jammin’ in the Alley sponsors Empire Realty, Budweiser of Clarksville and Appleton Harley Davidson contribute their support, along with the City of Clarksville, to make these free outdoor concerts possible.